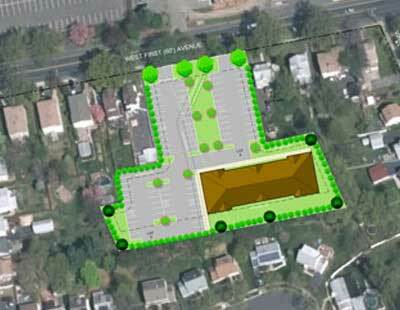 Are you looking for an engineering site plan in Old Tappan, NJ? Omland & Osterkorn are proven experts at creating site plans in Old Tappan, NJ for residential, commercial and municipal developments. Our site plans are built on a bedrock of efficient, affordable and sustainable design and are created in close consultation with our clients. For more information about our engineering site plan in Old Tappan, NJ, speak to one of our engineers at 973-647-7820. Omland & Osterkorn – Your Trusted engineering for site plan in Old Tappan, NJ.